We specialize in Custom Precision Sheet Metal Fabrication for low-high volume, high quality production.We offer sheet metal fabrication services, ranging from precision CNC bending, CNC punching, laser cutting, MIG, TIG & spot welding, fastener insertion and product assembly.Our facility is equipped to handle prototype, short & long run production work at competitive prices. We can work with steel, stainless steel, aluminum, copper or brass.We are able to not only work from your design models or drawings, but also design a sheet metal product for you from concept to real product. Our advanced facilities include AMADA lasercutting, AMADA turret punching and Bending, etc. Mihler utilizes the latest CNC equipment as a means to speed manufacturing ability and increase repeatable accuracy.he ability to machine complex shapes, undercuts and difficult angles in a single setup reduces tooling cost and labor time, resulting in a better cost per part in addition to maintaining parts conformity throughout the run of the part. This allows Mihler the capability to machine virtually any metal component you require. Whether it’s a new project, a redesign or an existing part that you can’t seem to get on time or to your quality standard.. In the Machining Stage we can provide quality services for the Machining of Castings, Reaming, Milling & Turning. Mihler’s metal tooling ranges from single stamping die to progressive die sets are created from all kinds of metals. Our capabilities include design, drafting, mold manufacture, mold trial, mold stamping, and mold finishing. Milher understands the changing needs and desires of our customers and offers innovative solutions to satisfy those needs. We employ top-of-the-line CAD packages. Our facility has surface grinding, programmable CNC centers and wire cutting EDM technologies, in house to support our precision metal stamping operations. Mihler specializes in the stamping of tight-tolerance, high-precision metal components. Our stamping operations utilize leading precision metal stamping presses with sizes ranging from 5 tons - 160 tons. Materials used in the precision metal stamping process include Beryllium Copper, Phosphorous Bronze, Stainless Steel & Copper and Cold Rolled Steel with different thickness. Mihler organize a team for managing section of Plastic Tooling and Injection, offer quick and correct service for the complete project management. 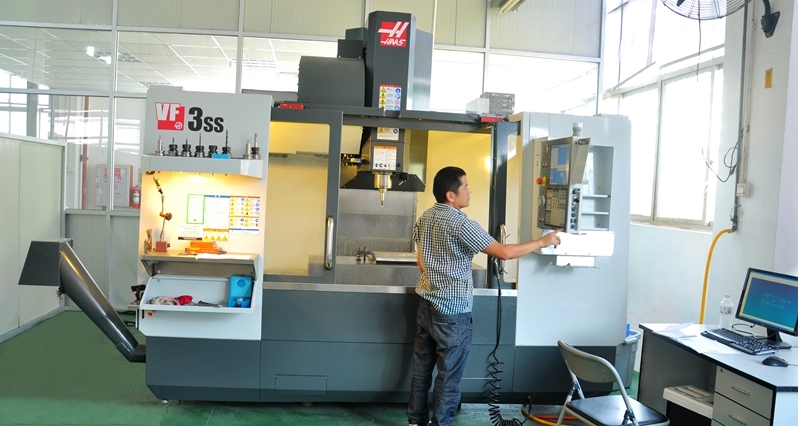 • Use the latest in plastic injection molding technology, providing long and short run plastic injection tooling and molding services. • Secondary operations: pad printing, hot stamping, ultrasonic welding and inserting and labeling.